Crescent Roofing it's all possible. 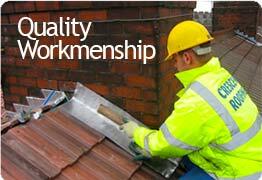 Crescent Roofing, Manchester, have the skills, knowledge and experience to manage any roofing project. Crescent Roofing based in Middleton, Manchester, specialise in meeting the roofing needs of every customer with safe systems of work, quality workmanship and superior materials, from the smallest repair to the largest renewal. 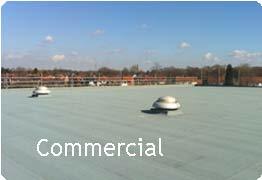 Over the past 24 years the company has become an established and trusted name throughout Manchester and the UK. We pride ourselves on having a reputation for courteous, professional service and a dedication to health and safety. 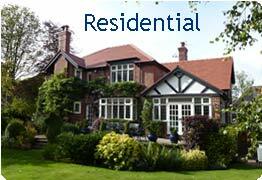 Crescent Roofing have the skills, knowledge and experience to manage any roofing project. 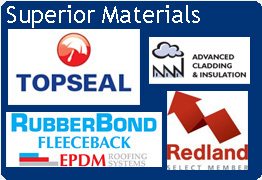 We continually invest in and embrace new techniques, keeping up to date with advances in products and materials. This means we can provide an extensive range of roofing services, all of which will be tailored to meet your specific individual requirements. 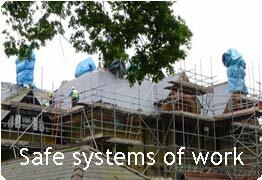 Crescent Roofing, Manchester's leading Roofers, are committed to being completely compliant with health and safety regulations and we are fully insured.